AFM Local 47 is pleased to have arrived at a fair agreement with the New West Symphony Association. Many united voices are more powerful than one. 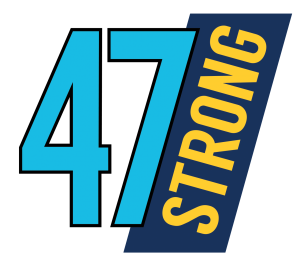 Sign up to learn more about getting involved with your union at afm47.org/47strong. This entry was posted in All News and tagged 47 Strong, collective bargaining, New West Symphony on April 24, 2018 by admin.